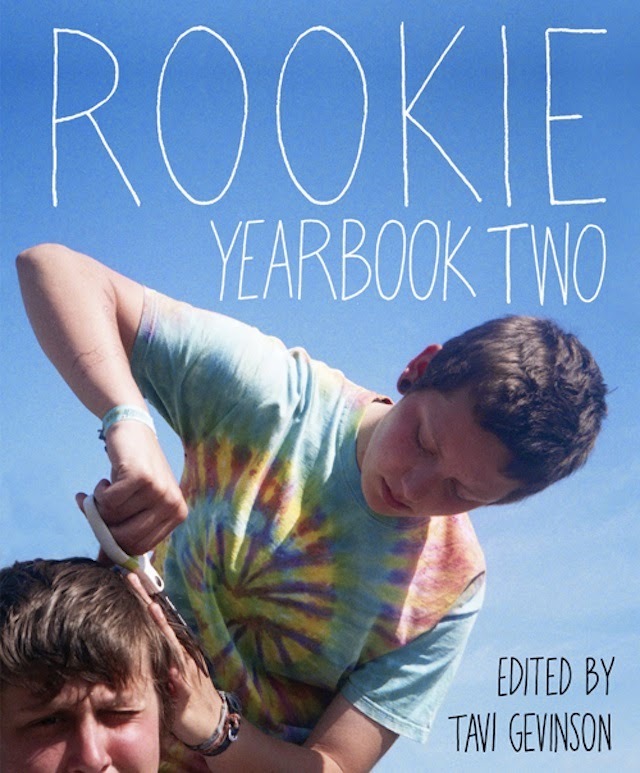 Rookie Yearbook Two is out! It is the print edition of our best content from our second year as a website and I am crazy proud of it. This one was a real labor of love -- I flew to Montreal twice to work with Drawn & Quarterly in person, and what you see in these pages came from two suitcases full of my clothes, trinkets, jewelry, cut-outs, record covers, journals, et cetera times infinity. It is so hugely satisfying to have put our contributors' amazing work into a tangible form, exhaustively designed and obsessively detailed. There are also a bunch of extras you can't get on our site: letters to our readers from Judy Blume and Mindy Kaling, an interview with Mindy by Lena Dunham, pages from Grimes' sketchbook, and enough stickers to make you swoon. Here are two videos of tiny previews of my favorite spreads, and two reviews that made me feel like, cool, yes, we put this out into the world and other people feel the way we do. More important than what a buncha fancy GROWN-UPS think, though, is that our readers like it, so thank you to anyone who's come to any of the events on our book tour and shown the love. I'm rubber, you're glue, your enthusiasm bounces off me and sticks 2 u.
I was asked to share my "big big world" at the Sydney Opera House and the Melbourne Writers Festival and mostly talked about fangirling, the anxiety of influence, and being happy instead of putting pressure on yourself to be some tortured artist. I love Neil Gaiman's "make good art" speech, but I wanted to talk about what happens when you can't make good art, and about how fulfilling it can be to appreciate other people's art. If you prefer to watch the FIRST-EVER DELIVERY of this thing, the Sydney one is here, but I've embedded the slightly-updated Melbourne one above. 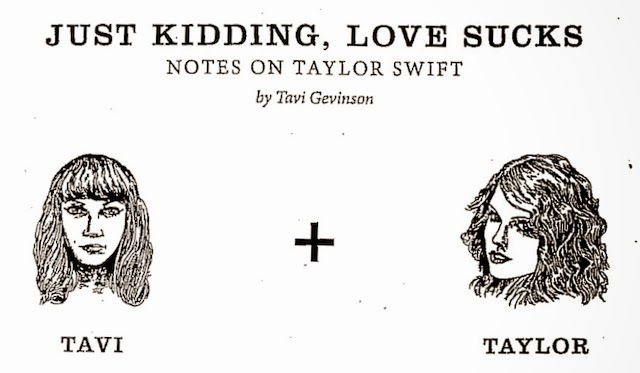 I tackled my love for Taylor Swift in a 4000-word piece for the Believer. A nice Tumblr user scanned the whole thing. I HAVE NEVER STRUGGLED SO MUCH WITH WANTING TO GET SOMETHING RIGHT. This love is difficult but it's real. 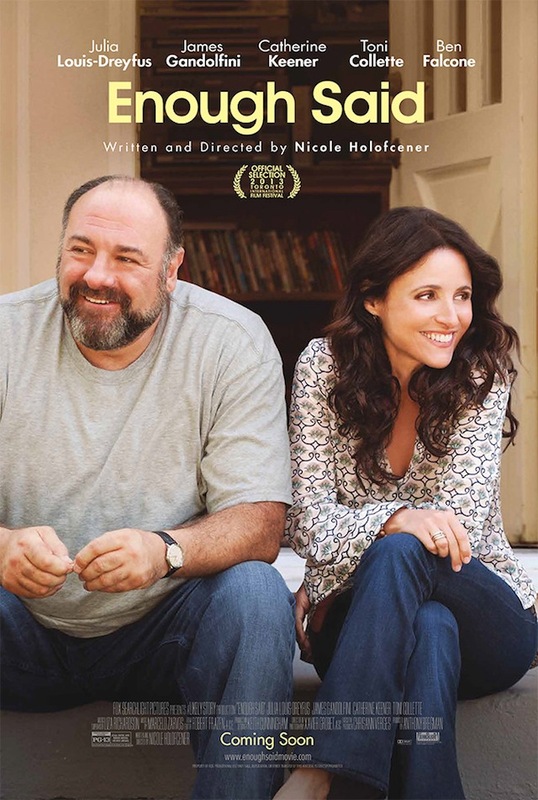 Last August/September, I filmed a supporting role in Enough Said, real live goddess Nicole Holofcener's recent movie. (Early readers of this blog will remember lame references to musical theater. In the words of KP, This is a part of me.) It's out in theaters now! I'm really proud of it and still shocked that I got to work with such funny, wonderful humans. I am on the latest cover of BULLETT, accompanied by a piece by Fiona Duncan. As you can see, my hair is also shorter. I'm not much taller. Finally, this month's theme on Rookie is Forever. My editor's letter went up tonight, and it's already been hugely validating to see the response from those of you who feel similarly about this period in one's life. I mention in it that Petra gave me a book of her documentation of our shared adolescence, and above is the cover and last page. "Reflecting and archiving is not the same as dwelling in the past. It is not anti-living, but a part of life, even a crucial one. We do this to highlight one thing above others, so that a special moment can take up more space in our brains than an inconsequential one; so that, by plain math, our personal worlds contain more good things and fewer bad ones. Or more interesting things and fewer blah ones, since you have to record the bad, too."